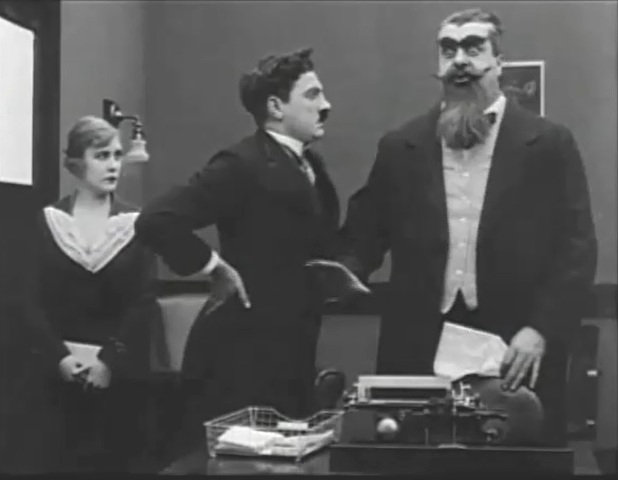 "The Floorwalker" is one of Charlie Chaplin's Mutual short comedies, featuring Edna Purviance, a star of Silent Hall of Fame. 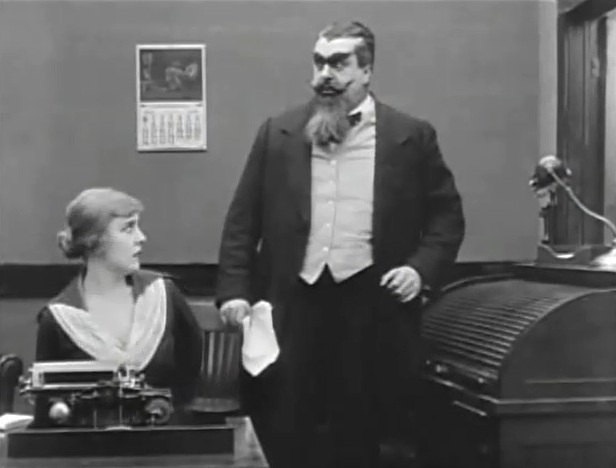 Edna Purviance is startled as Eric Campbell fumes about the upcoming investigation in "The Floorwalker" (1916). 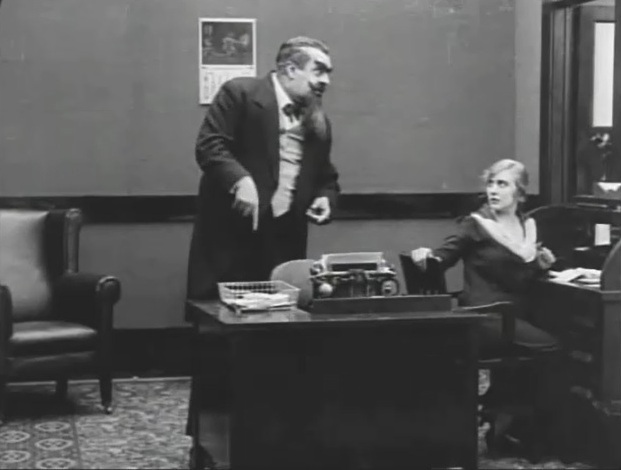 Edna Purviance is ordered out by Eric Campbell in "The Floorwalker" (1916). Edna Purviance talks to a co-worker in "The Floorwalker" (1916). Edna Purviance looks on as Lloyd Bacon and Eric Campbell confer in "The Floorwalker" (1916). 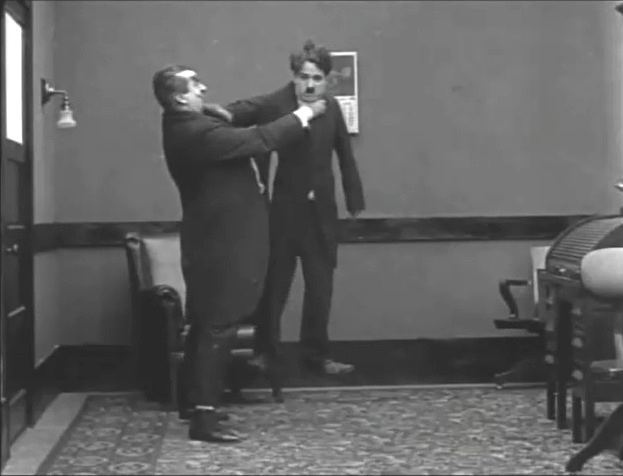 Charlie Chaplin gets on Albert Austin's nerves in "The Floorwalker" (1916). 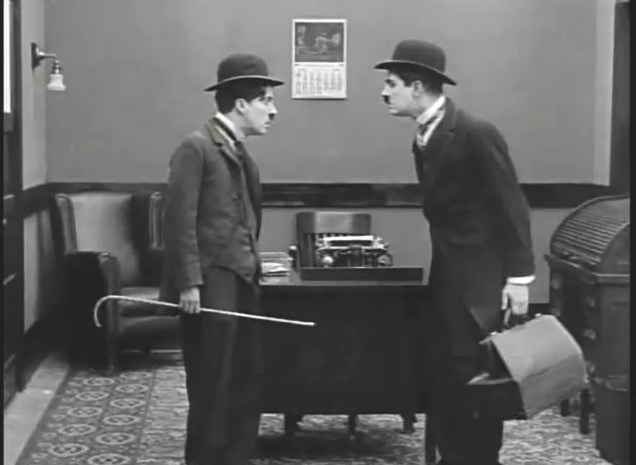 Charlie Chaplin and Lloyd Bacon are two lookalikes in "The Floorwalker" (1916). 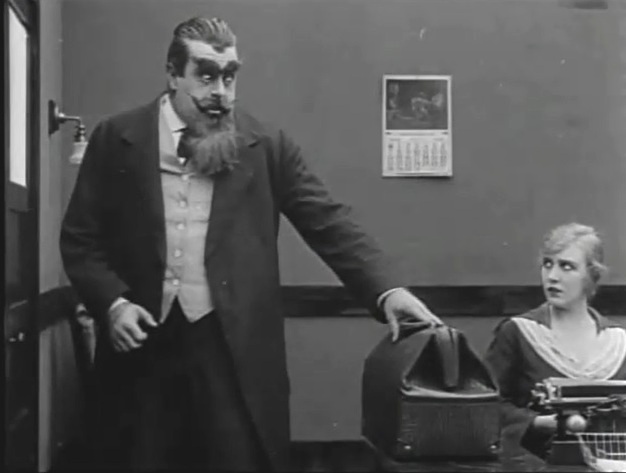 Edna Purviance looks on as Eric Campbell is horrified by the cops in "The Floorwalker" (1916). 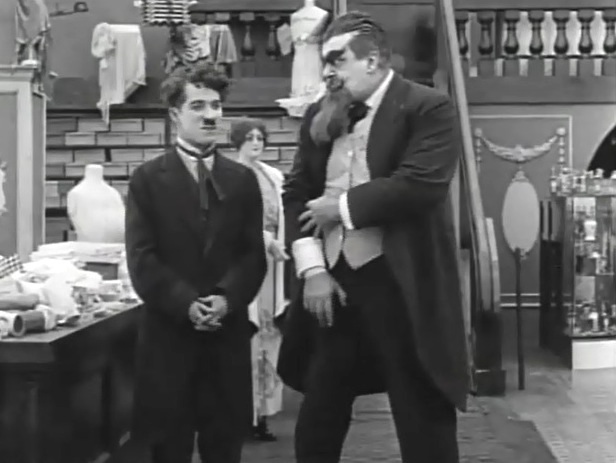 Eric Campbell is about to shake up Charlie Chaplin by mistake in "The Floorwalker" (1916). 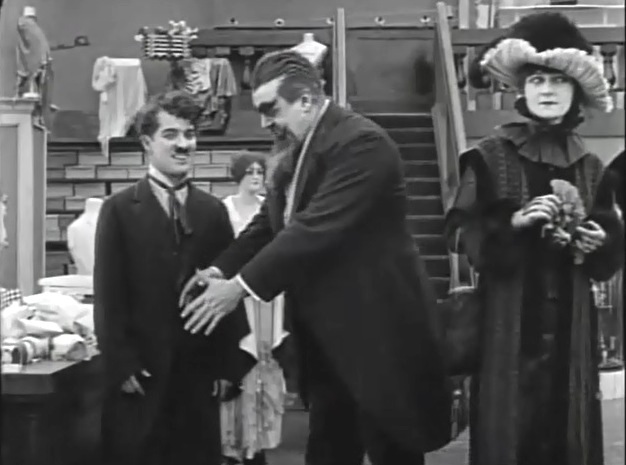 Eric Campbell plays nice with Charlie Chaplin as Charlotte Mineau looks on in "The Floorwalker" (1916). Edna Purviance has a hard time lifting the moneybag in "The Floorwalker" (1916). Edna Purviance can't keep the moneybag long as Eric Campbell takes over in "The Floorwalker" (1916). 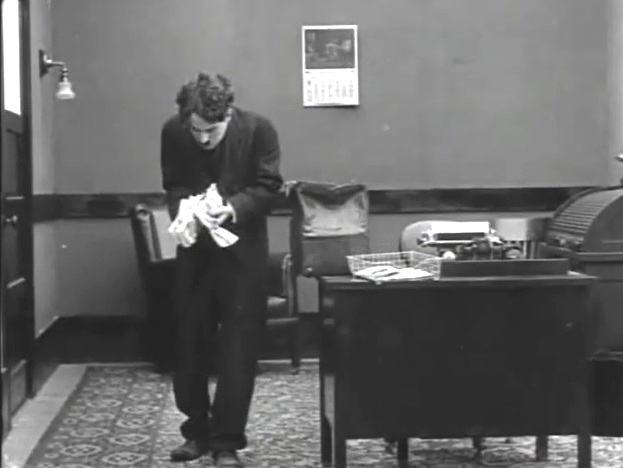 Charlie Chaplin gets his hands on some petty cash in "The Floorwalker" (1916). 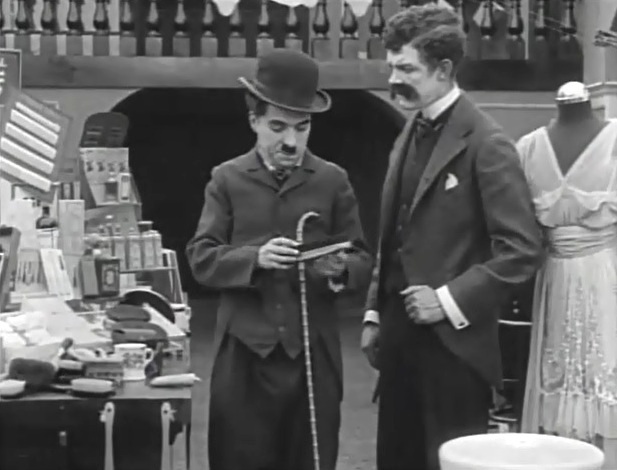 Eric Campbell shakes up Charlie Chaplin and this time there is no mistake in "The Floorwalker" (1916).